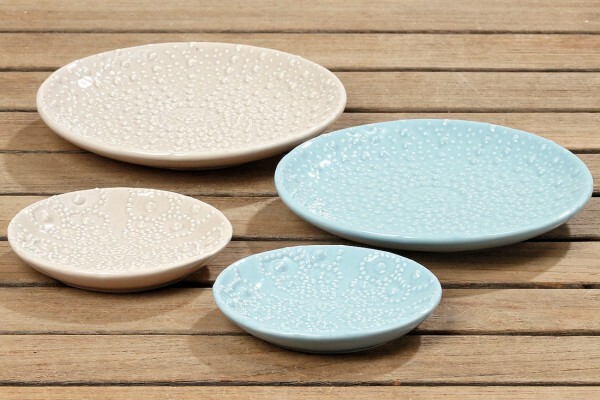 Product information "Sea Urchin Deco Plate"
Pretty porcellain Sea Urchin Deco Plate in scandinavian blue or mocca and in two great sizes. perfect little plate to place a candle on for safe burning, use as a soap dish or even a coaster,. Related links to "Sea Urchin Deco Plate"
Customer feedback for "Sea Urchin Deco Plate"